Leading Manufacturer of carbon dioxide fire extinguisher from Mumbai. Carbon Dioxide Fire Extinguisher. IS 15683. 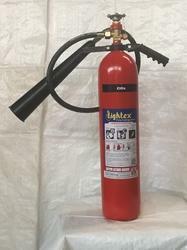 Looking for Carbon Dioxide Fire Extinguisher ?